Zara Dennis has lived a hugely-varied life, and she’s only just getting started. In 2016, Zara combined her passions for science, flying, and teaching, and created a new educational outreach programme known as SciFly. Zara flies to rural schools throughout Australia, spreading the joy that is STEM (science, technology, engineering, and mathematics). Check out the Southern Hemisphere Aurora Group on Facebook if you are interested in the Aurora Australis. If you would like to make any suggestions for future episodes of the podcast, or any constructive criticism, please send Dave an email. 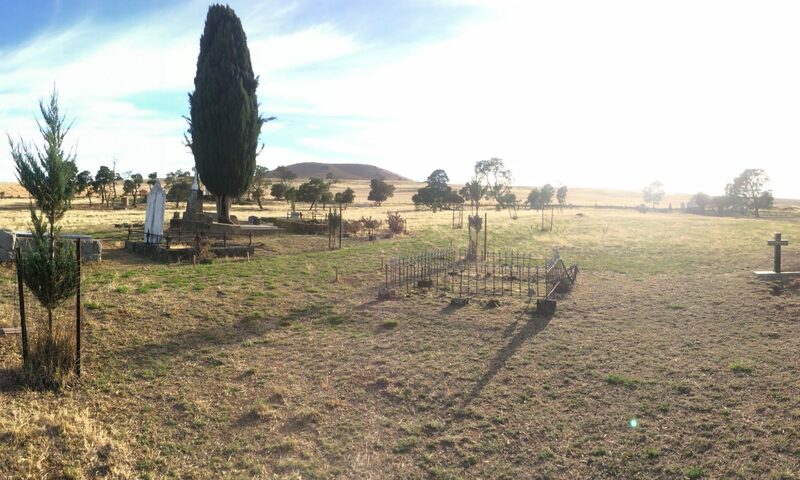 Special thanks to Andrew Klapton for providing the fantastic photograph of the Aurora Australis taken from a cemetery; with Andrew’s permission, we are now using this photograph as the podcast’s cover image. Thanks, Andrew! 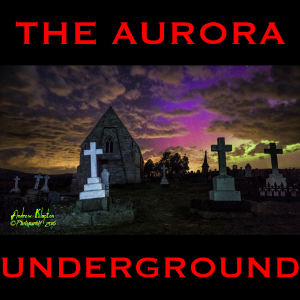 The Aurora Underground podcast artwork. Photograph by Andrew Klapton.